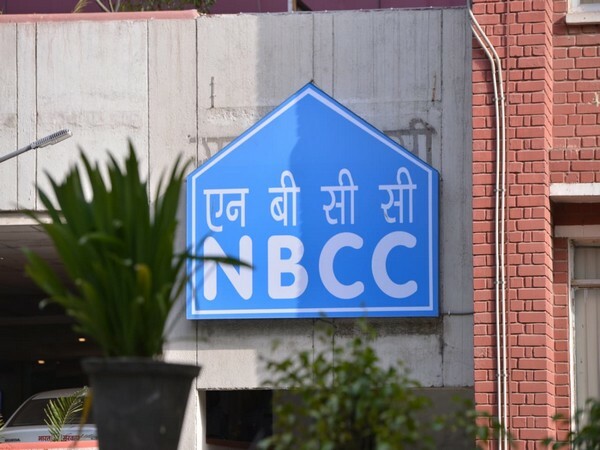 New Delhi [India], Mar 28 (ANI): Public sector construction major NBCC India Ltd has secured new works for various infrastructure projects with total estimated cost of Rs 1,003 crore. 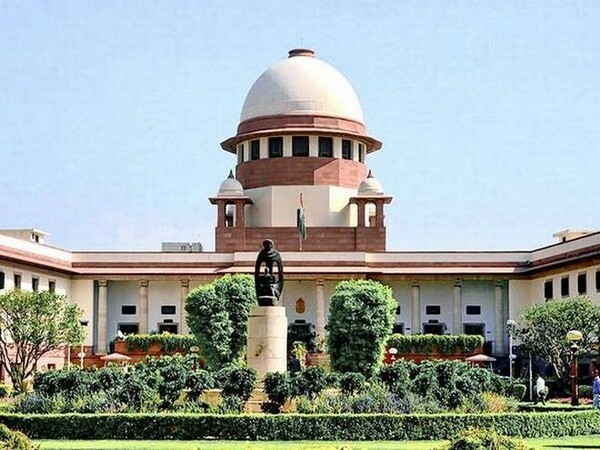 New Delhi (India) Jan 25 (ANI): The Supreme Court on Friday gave a go-ahead to the government-owned National Buildings Construction Corporation (NBCC) to start the process of completing the two stalled Amrapali housing projects. Washington D.C. [USA], Jan 13 (ANI): American talk show 'Megyn Kelly Today' ended in October by NBC Universal, has finally reached to an agreement. The host of the show, American journalist Megyn Kelly now has officially signed off from NBC program. California [United States], January 9 (ANI): Apple is growing ambitious in the health sector as the company CEO Tim Cook has revealed that there will be more healthcare-related services this year. 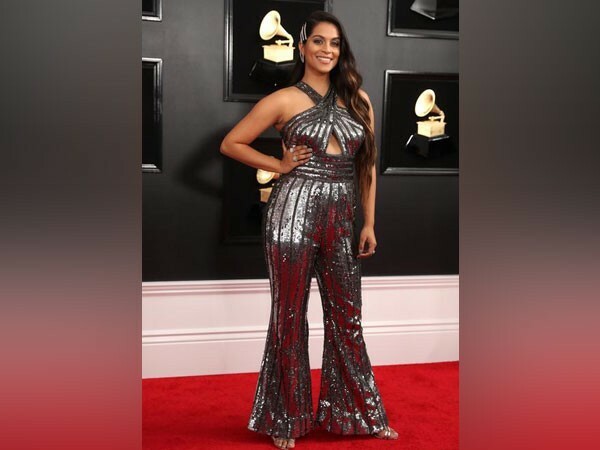 Los Angeles [USA], Dec 6 (ANI): Golden Globe winners Sandra Oh and Andy Samberg are all set to host the 2019 edition of the awards ceremony. Washington DC [USA], Nov 8 (ANI): United States President Donald Trump on Wednesday engaged in a heated confrontational exchange with reporters in the White House during a press conference to discuss the results of the midterm elections. Washington D.C. [USA], Oct 27 (ANI): American broadcast television network NBC on Friday confirmed Megyn Kelly's exit from the talk show "Megyn Kelly Today". This comes after the host made controversial remarks about 'blackface' earlier this week. New Delhi [India], Oct 10 (ANI): The Supreme Court on Wednesday ordered sealing of nine properties of the Amrapali group at Noida, Greater Noida and Bihar, where the documents relating to its 46 group companies are kept. New Delhi [India], Oct 3 (ANI): The Delhi High Court on Wednesday allowed the National Buildings Construction Corporation (NBCC) to proceed with the redevelopment of six residential projects in South Delhi colonies.